As we’re still early in our (Zone 4b) season, the UW-Sprout CSA customers will be dining on lots of greens after our week one delivery. With bountiful baskets of rainbow swiss chard in hand, we want to throw out a couple simple recipe ideas for our customers to try. 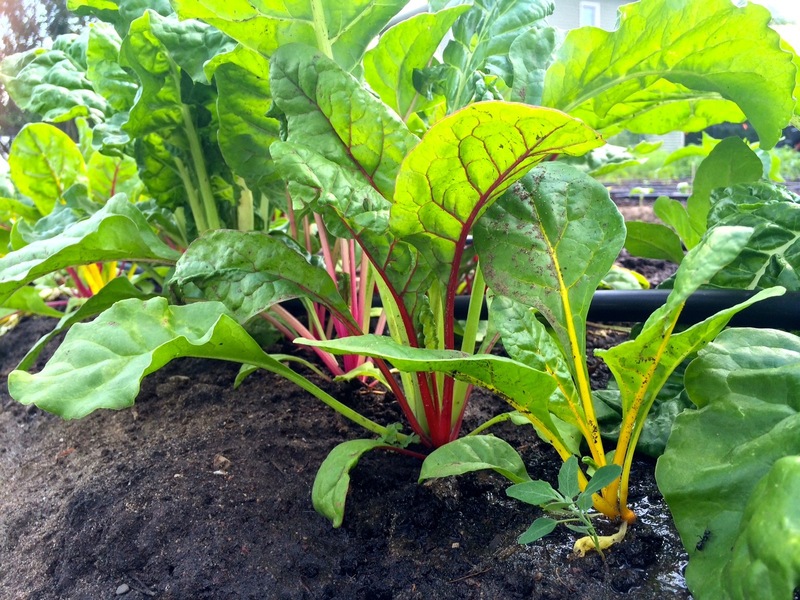 Chard is an excellent source of vitamins A, K, and C, as well as magnesium, copper, manganese, potassium, vitamin E, and iron. It’s also a fantastic way to get fiber and protein. So eat up and enjoy!